The landholder had the intention of ploughing some of the river flat. 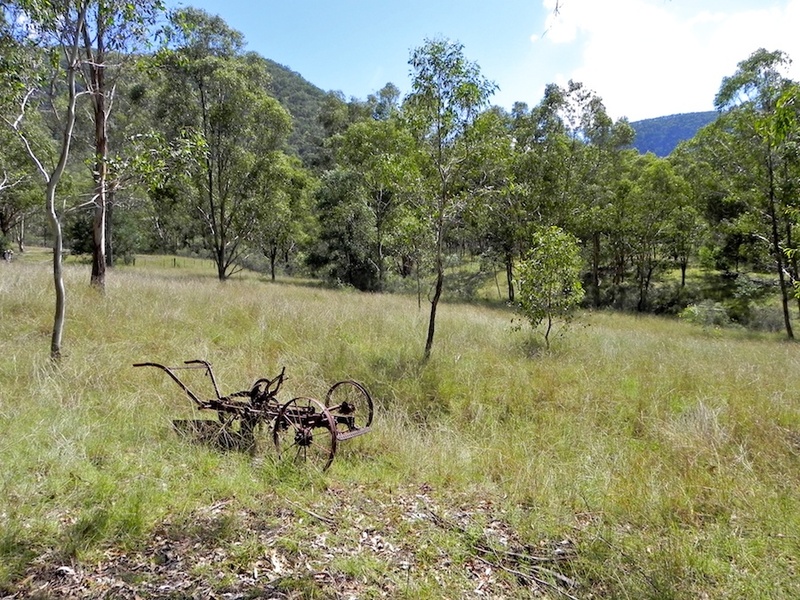 This plough was dragged down from atop the gorge and onto Morgan’s Flat. The ploughing never happened. What a waste, I could use that plough.